When a major loss occurs, Crawfords Loss Adjusters work with dot2dot to coordinate the paperwork with the insurers and make sure everything goes smoothly and a settlement is promptly reached. All claims are coordinated by one Major Loss Adjuster to ensure a consistent service for all clients, wherever they’re based within the UK. 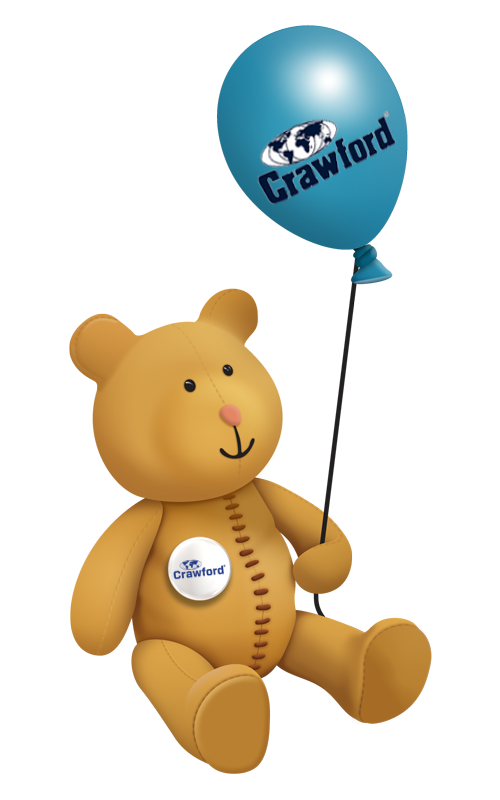 So should you face a major loss claim, with Crawfords supporting dot2dot, you know you’re in safe hands.